The processes and processing units of Nigeria’s three refineries in Kaduna, Port Harcourt and Warri are currently being audited by licensors. According to the Nigerian National Petroleum Corporation, the exercise is part of measures to reduce products’ importation by boosting the capacity utilisation of the refineries to 60 percent by the end of this year. This was disclosed by the Group Managing Director of the corporation, Dr. Maikanti Baru, at the NNPC headquarters in Abuja. Baru, in a statement issued on Sunday, explained that the NNPC was keen on ending products’ importation in a few years and that a concrete plan was on ground to achieve this. He said, “We are putting together various programmes to ensure that we achieve at least 60 percent local refining by the end of this year. 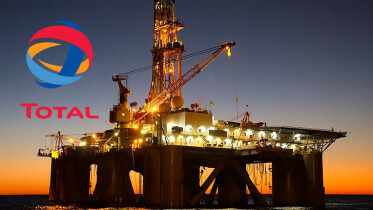 It is the procedure or methodology that we are changing a little bit; we are focusing on the process licensors to come and audit our processes and they have already started auditing most of our process units in the various refineries. 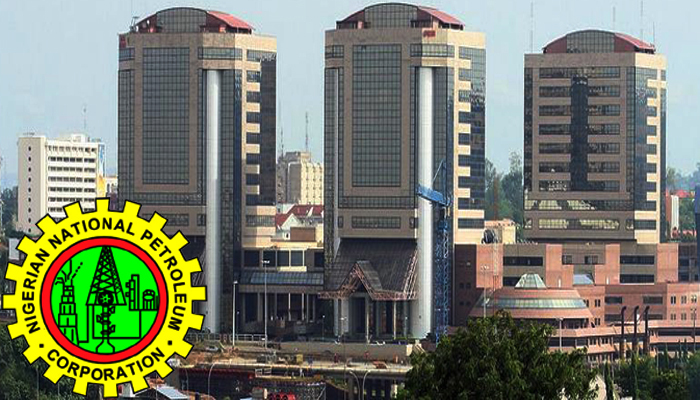 Be the first to comment on "NNPC Commissions Audit of Refineries"